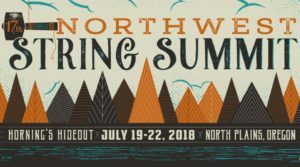 As Cascadia Wildlands’ summer legal interns, we had the opportunity to table at the 17th annual Northwest String Summit! Overall, the weekend was a great success! We were able to listen to some incredibly talented musicians, paint the faces of some really enthusiastic kiddos, and most importantly, talk to interested members of the public about local environmental topics that matter to them. It was great to talk to and engage with the public on topics that we have been working on directly this summer. Attendees expressed particular interest in the status of wolf populations in Oregon, the LNG pipeline proposal, and the denial of the marbled murrelet’s proposed endangered status. Everyone who visited our table shared their passions related to these topics and wanted to know what direct actions they could take to help. We had many people sign up to receive Cascadia Wildlands action alerts and learn about WildCAT volunteer opportunities. Seeing first hand how passionate people are about protecting our environment was powerful and encouraging. We probably painted the faces of almost 100 kiddos, turning them into their favorite animal. Without a doubt, the most popular request was the grey wolf. Unfortunately, we had a few requests that were outside our skill level – such as a narwhal and “a cat that turns into a wolf at midnight”. We painted everything from bobcats and bumblebees, to rainbow peacocks! While talking to some fun-loving folks and painting faces, we had the privilege to listen to some incredibly talented musicians including Yonder Mountain String Band, Leftover Salmon, Greensky Bluegrass, Mandolin Orange, Fruition, Railroad Earth, and so many more. The sun shined all weekend and we made it back to Eugene covered in dust, with smiles on our faces, ready to get back to work. 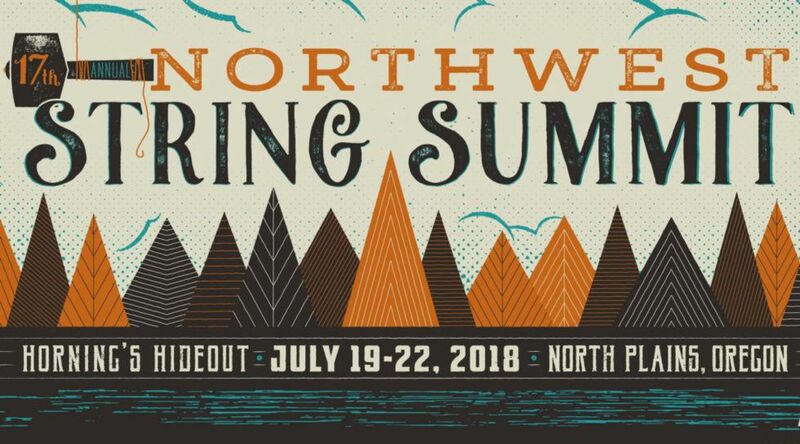 We want to thank the organizers of Northwest String Summit for putting together such a special event and allowing us to come talk to people about the critical work Cascadia Wildlands is engaged in. Thank you to everyone who stopped by our booth to check it out. We really enjoyed getting to chat with each of you! Next Next post: Press Release: Humboldt Marten Trapping Ban Granted!